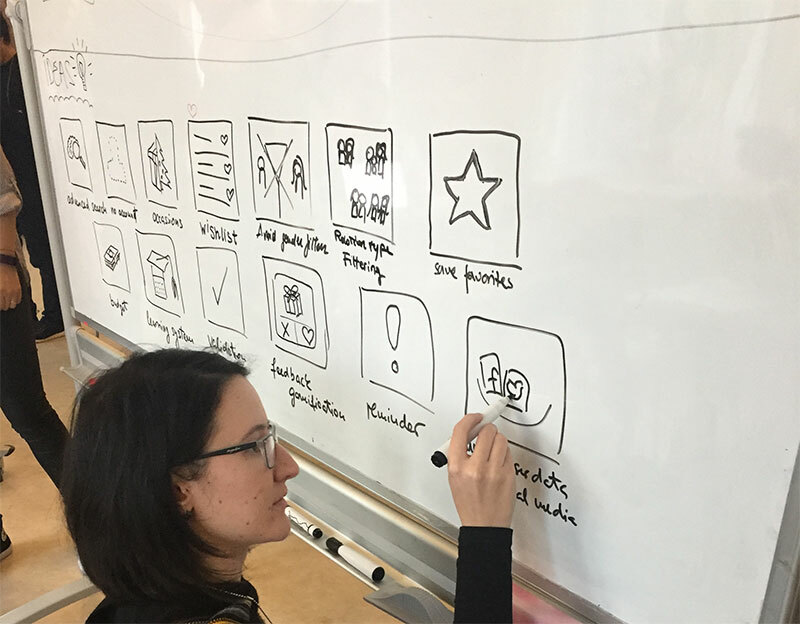 Product Design sprints are consuming conversations among all sorts of makers—from authors testing out new book concepts to software teams working on the next VR breakthroughs. Who wouldn’t love a prescriptive framework that enables you to validate your biggest ideas in 5 days? But Product design sprints are new and disruptive to traditional approaches. That probably means that if you’re the one minting product design sprints inside your company, you’re probably also struggling to get others to play ball. When I first read about Google Ventures’ design sprints, I was excited and suspicious. I was brainwashed at Accenture to believe project plans always needed months of gathering requirements and spec writing before a single discussion could take place about product design. How on Earth, then, could anything practical be accomplished in 5 days?! But then something happened—I sat in on our first sprint we ran with a CodeCarrot client. Sure, it was sloppy compared to how we run sprints today, but even in that beautiful disaster there was an obvious lift in thinking, collaboration, energy, and speed. We (and our clients) were instantly hooked. Over the past year we’ve run dozens of sprints against our own ideas, as well as for the companies that hire us to design and build their digital products. But now, more and more, we’re talking with people on teams inside companies that have attempted to bring design sprints into their culture and hitting stiff arm after stiff arm… from navigating changing processes, to getting business leadership to agree, to the bevy of other 1-line excuses. Let’s break down these 3 types of pushback and arm you with some specific tips to help you bring product design sprints into your organization, successfully. For many, the idea of changing anything stirs up angst. When we kick off with large organizations to train their product teams on design thinking we hear all sorts of grunts and groans. For example, project managers want to know how a sprint will impact budgets and timelines. The truth is, by spending these 5 well-orchestrated days upfront, we’ve seen product development budgets and timelines shrink by up to 75%. That’s PM gold right there! Likewise, creative directors squirm that their design processes are already “lean,” “agile,” or both. But I bet they’d love a way to efficiently capture stakeholder and customer insights upfront so their design teams had better direction with the solutions they were building. Everyone is busy. That’s why one of the biggest gripes we hear from people, especially those operating in corporate environments where you have meetings to plan for meetings, is that the idea of spending 5 days on a single topic seems impossible. But the issue is that they’ve never had a real process (brainstorming is not a process) to raise an important challenge and identify a solution that didn’t involve weeks of emails, stakeholder interviews, meetings, and more meetings. Product Design sprints now provide that exact framework. 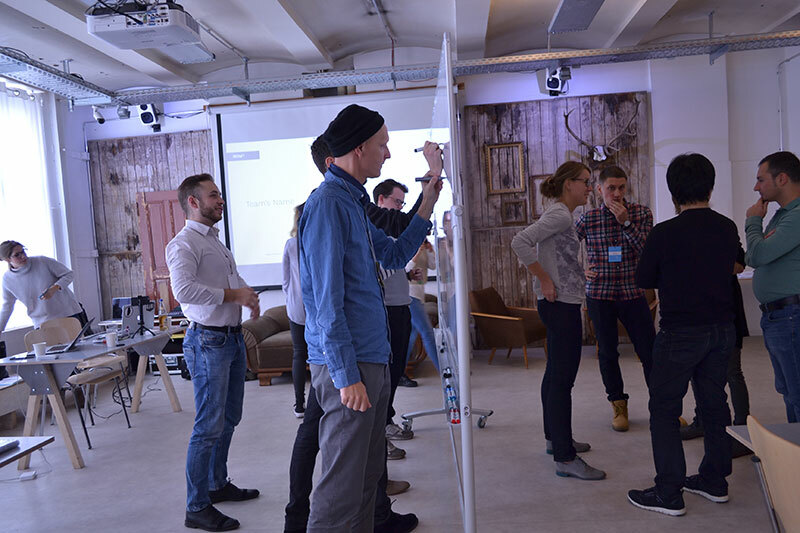 When these same people complete their first product design sprint with us, not a single individual leaves the sprint week without acknowledging how much time they could have saved over their career had they adopted the process sooner. Pro Tip: Try to convince the team to spend time getting through Day 1 of the sprint. This should provide enough insight into how powerful the sprint can be, to get them to agree to finish the remaining 4 days. Most of us are creatures of habit and comfort. We trust what we know already. So when it comes to deciding how to solve a really important problem, most of us want to jump right to the solution. We convince ourselves and others around us that we already know everything we need to know and can just get started. Unfortunately, it’s typically not until weeks or months later that the hard questions appear and you need to start from the beginning, all over again. 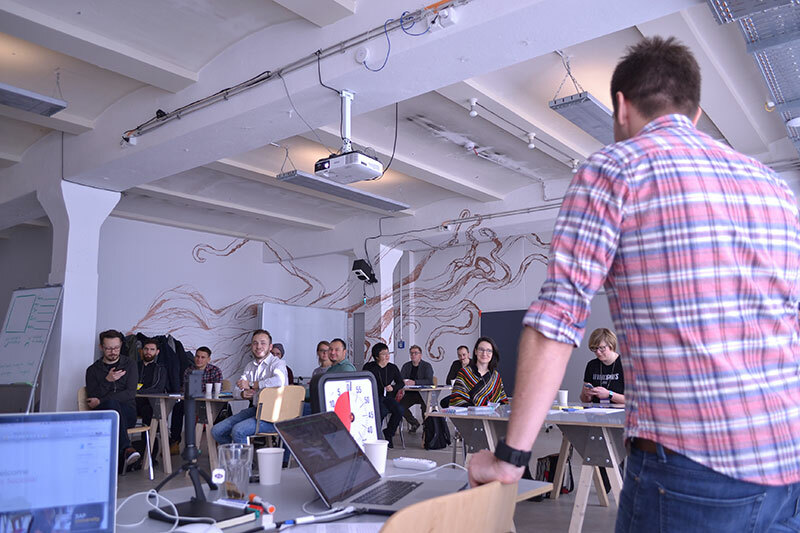 Instead, product design sprints provide you with the tools and techniques to enable a team of individuals to arrive at the right solution, together, in 5 days. Can your company afford for the answer to ever be “no” here?